This event space was one of several in Rock Hill, including a large Opera House. 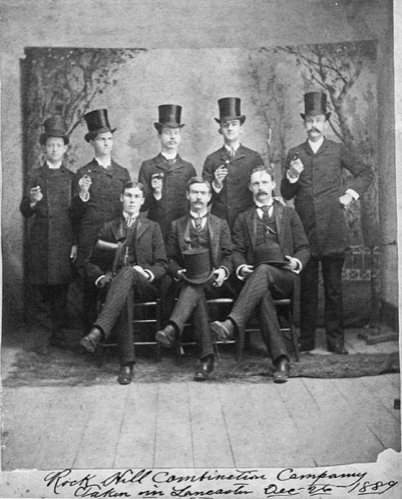 It was constructed on the second floor of the H.H. White Building and spilled over into the adjoining building. 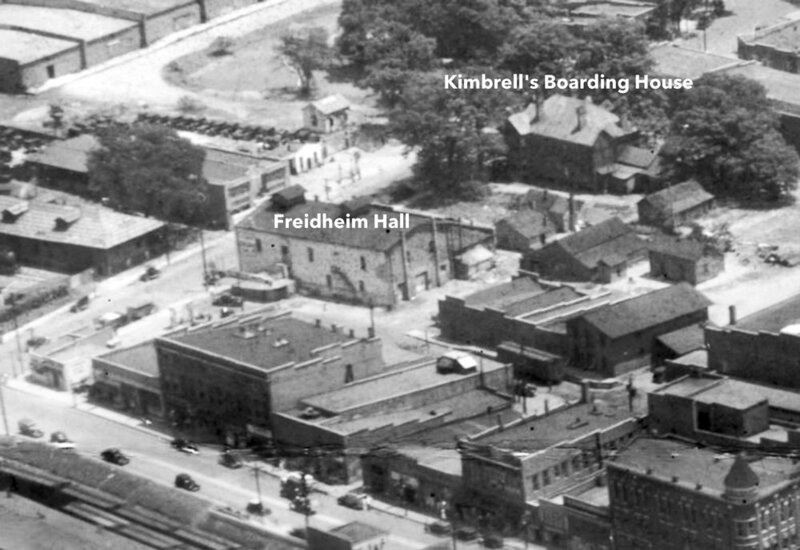 Friedheim’s Hall was a popular social area often referred to as the Friedheim’s Opera house but it appears it was more of a social area above the Friedheim’s stables and storage area which ran from the rear of the store to East White Street. It appears from the images that the original building was constructed with native stone, not brick. It is likely the Friedheim’s brick veneered the structure at a later date as they built the adjoining brick warehouses.